We are happy to present "Little Loudmouth" LLM-2 optical volume control pedal created in close collaboration with musicians! 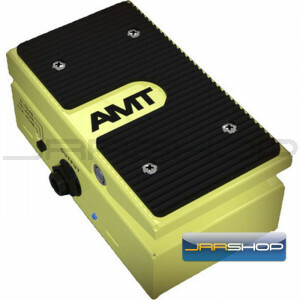 Now it allows you to completely mute your instrument in the lower position of the pedal. 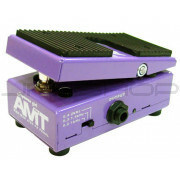 The active volume control pedal is designed for guitar, bass guitar and keyboards volume control. 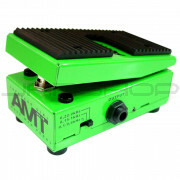 The pedal has high input impedance of 1MOhm and low output impedance - 10 KOhm which makes it easy to integrate it into any effect chain without signal quality loss.